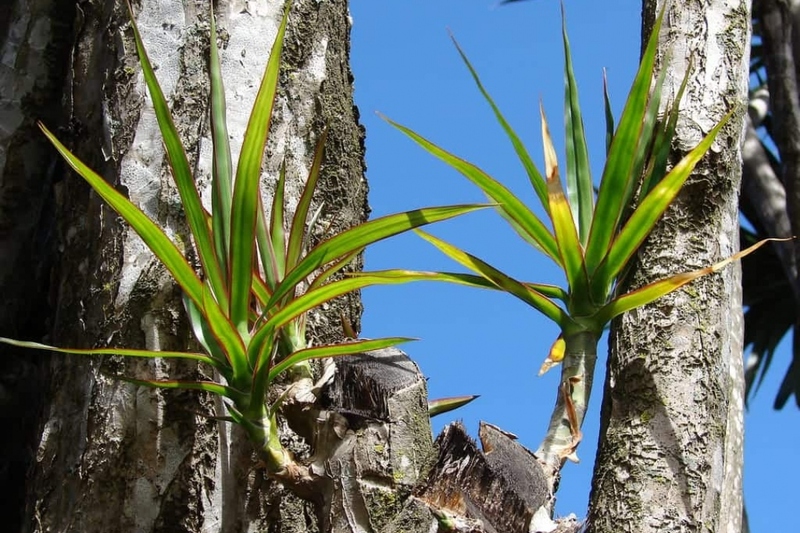 Dragon tree (Dracaena spp. ): growing, planting, caring. 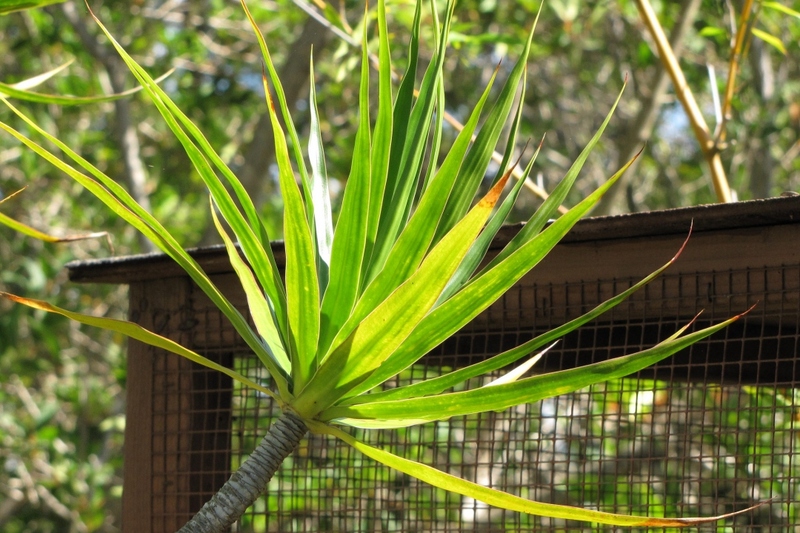 An attractive, stiff-leaved cousin of the yucca, with colorful foliage that sometimes goes by the name dragon tree - and very easy to grow indoor ! Scientific name : Dracaena spp. Dragon trees grow best in medium sunlight but can survive in partial shade as well - just note that plants in lower light situations will grow slower. 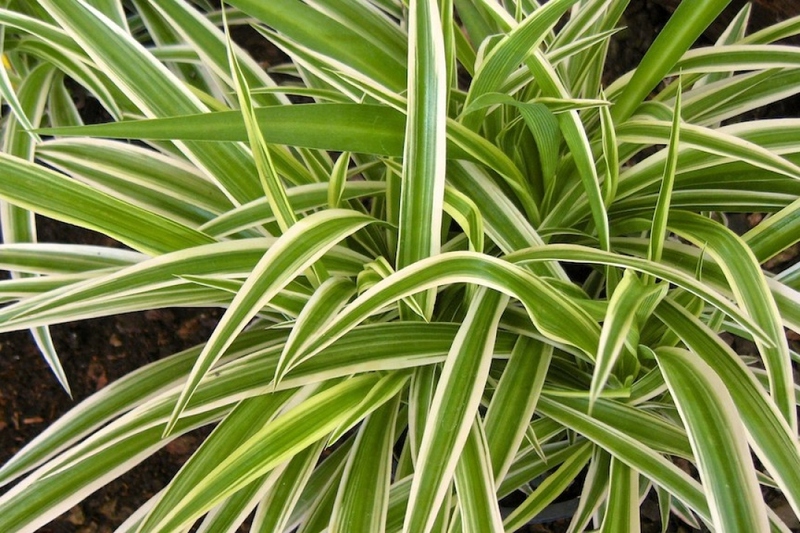 There are several varieties, the most commonly found include D. marginata, the basic form with dark green leaves and thin red leaf margins, D. marginata ‘Tricolor,’ which has dark red margins, green leaves and an ivory stripe down the leaf center and D. marginata ‘Bicolor,’ with red and green stripes.